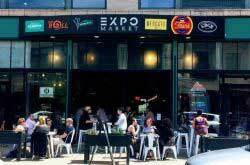 One of our favorite parts about living in Buffalo is how much access we have to the beautiful arts community. Given the culture here, we have plenty of options when it comes to museums: from small and eclectic to grand and renowned, we have access to a rich historical and artistic tradition. As if the museums aren’t enough incentive themselves, most of these cultural institutions offer free admission once a month — and some are even free every day! Take a look at the list below to find out when and where you can feed your curious mind for free. 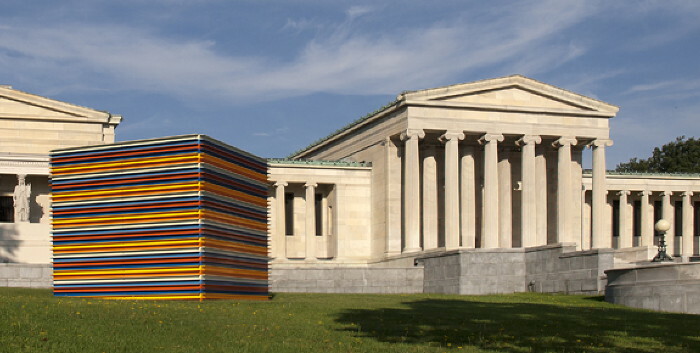 More than a century old, the Albright-Knox is perhaps one of the most well known and reputable museums in WNY; with over 6,5000 pieces in its collection, the Knox houses both an extensive collection of fine art and contemporary exhibits. From impressionism to pop art, rest assured, there’s a piece of artwork to match any personality that walks in! Free admission from 10 am until 10 pm every first Friday of the month! 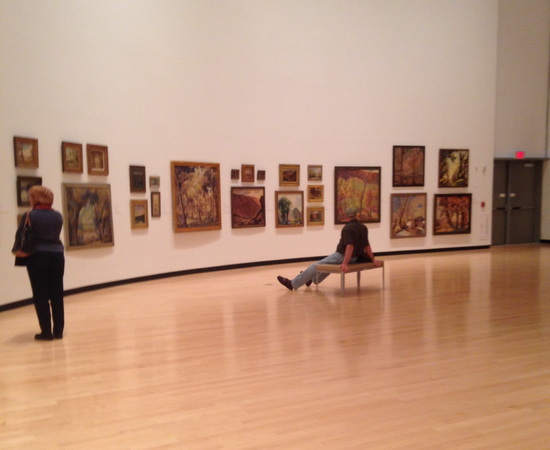 Similar to the Albright Knox, the Burchfield Penney holds art ranging from the 19th century up until the contemporary era. Named after the artist Charles Burchfield himself, the Penney has the largest collection of Burchfield’s works in the world. Not only that, but the Penney also has Burchfield’s journals on display: a perk that you might not get in any other city! Free admission from 4 pm until 8 pm on the second Friday of every month (with suggested donation)! 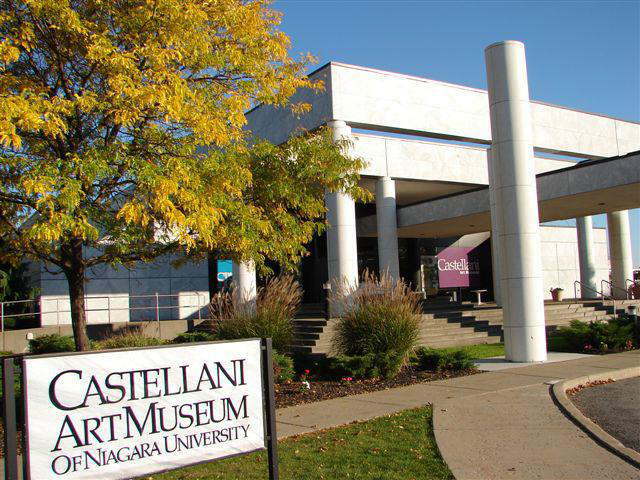 In affiliation with Niagara University is the Castellani Art Museum; this stunning museum holds over 5,700 pieces in its collection. Ranging from the cubism era with Picasso, to more contemporary art, featuring Warhol, the Castellani offers art for lovers of all eras. Free admission every day! Since its opening in 2000, the museum has acquired a collection of both modern and ancient pieces of art, featuring around 2,300 works in its collections. Included within the building is access to the Cravens collection, a collection donated entirely by local collector, Annette Cravens. Additionally, the museum contains a variety of art from the post-war period. Free admission every day! HOURS: Wednesday – Saturday: 11 a.m. – 5 p.m., Sunday: 1 p.m. -5 p.m.
One of the smaller museums in Buffalo, the Buffalo Arts Studio focuses on offering exhibition space for visual artists, regardless of age. The Buffalo Arts Studio collaborates with other art programs (Project CREATE, ArtSPACE, etc.) and largely contributes to the growing art scene in Buffalo. 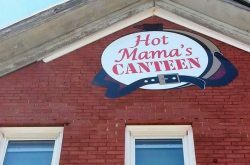 Free admission every day, but, a $3.00 donation is suggested. 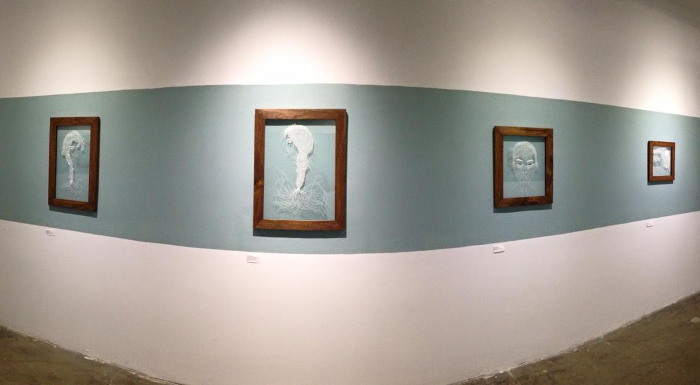 *On September 25th from 5 p.m. – 8 p.m., Elizabeth Gemperlein and Marissa Lehner will be talking about their work. Free food, wine, and beer will be offered! The 464 Gallery is a local art gallery and gift shop featuring exhibits and artworks by a variety of contemporary artists, ranging from photography to abstract genres. Free admission every day! Located on Allen Street, Studio Hart shows both artwork and jewelry. Barbara Hart and her husband, Daniel Hart, offer their working gallery up to show exhibits every year! The gallery shows contemporary art mostly made locally and regionally. First Friday of the month is free from 6 to 9 pm. 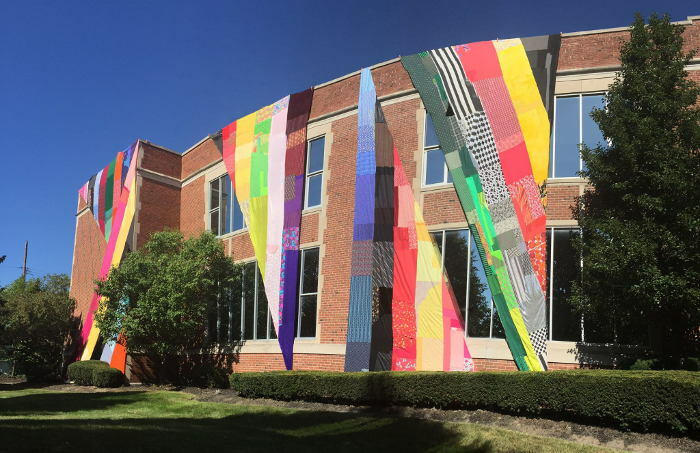 Since its creation in 1994, the Center for the Arts has featured both contemporary artists and students’ works — both of which are equally impressive! Two stories high, the Center for the Arts is an excellent museum to visit to see young minds at work, reflecting on social and political circumstances in culture via art. The museum exhibits a variety of mediums — sculpture, painting, and film included. Free admission every day! 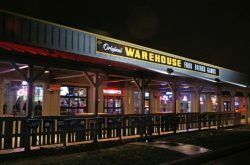 *Closed during summer and winter recess as well as major holidays. 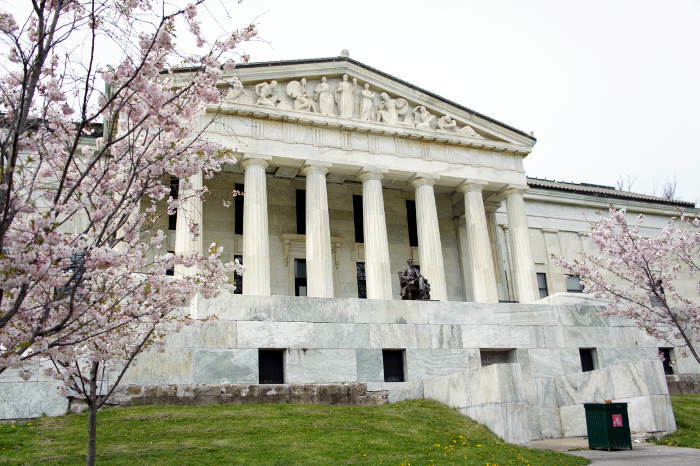 A historical artifact in itself, the Buffalo History Museum has been in operation since 1862. 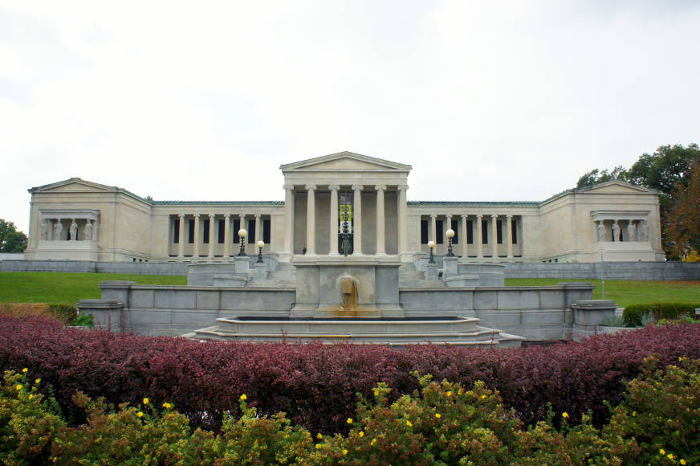 Within its collection, the museum holds 100,000 artifacts, 200,000 photographs, and 20,000 books! 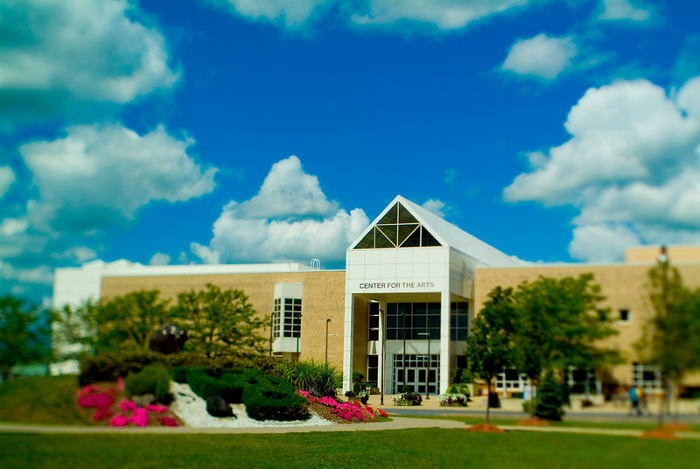 With such an extensive collection, the museum is the perfect place to visit if you’re looking to learn more about the historical and cultural traditions in Western New York. Free admission on the third Friday of every month from 10 am- 8 pm. Still relatively new to Buffalo, the Steel Plant Museum opened in 1984 with the intent to educate the public about Western New York’s steel industry. The museum features a large reference library, which includes booklets, files, papers, and manuals. Free admission every first Wednesday of the month from 5:30 pm. – 8:30 pm. Interested in trinkets and gadgets? Then you must make a trip to the Original American Kazoo Company — which stands since its opening in 1916 the sole metal kazoo factory in North American. From Monday through Saturday, the museum is open for free! If you would like a guided tour, you can have one for just one dollar. The museum also offers the chance to make your own kazoo! Free admission every day! HOURS: Monday – Thursday and Saturday: 10 a.m. – 5 p.m., Friday: 10 a.m. – 7 p.m.
As you can see, plenty of these museums are within a close proximity to each other — and no two museums are alike, so, it’s best to visit them all when you can. Pick a day and an area, and maybe spend a day museum hopping. 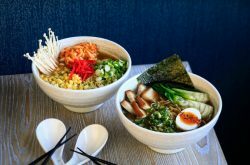 Not only is it cheap, but, it’s sure to be an exquisite experience! Do you know if a museum or gallery with free admission that we missed here? Email us at info@stepoutbuffalo.com.